Ageing is an inevitable process the human body undergoes. As people approach the age of 50, various critical organs in the body start showing signs of weakness. 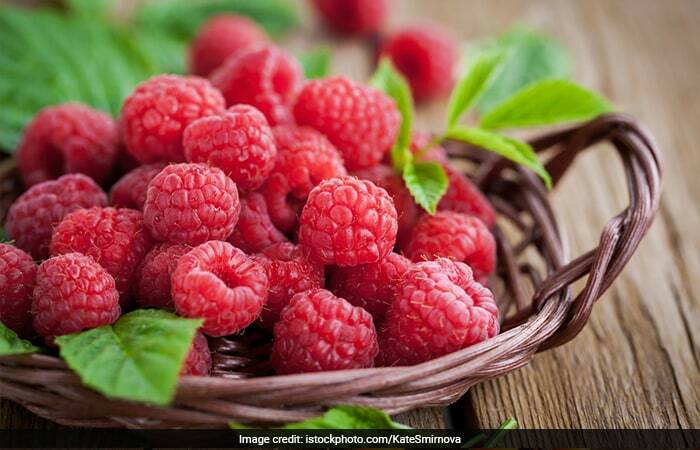 Food items rich in antioxidants can help in reducing the effects of ageing on important organs such as heart, lungs and kidneys and keep them healthy. 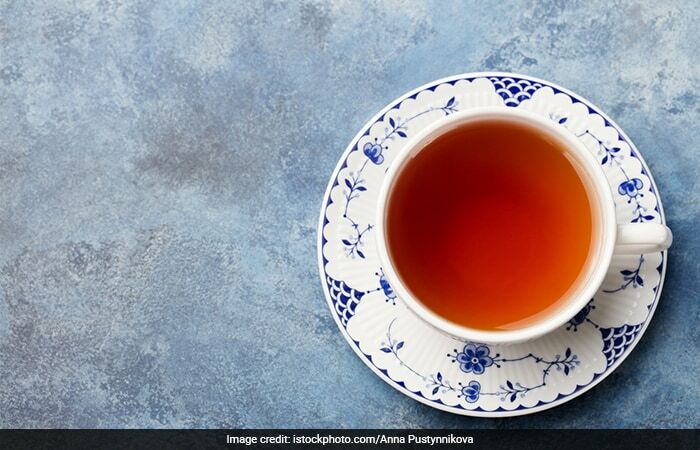 Begin your day with a cup of tea. Tea is rich in antioxidants and your morning beverage is perfect to give you refreshing start and carry you through the day. 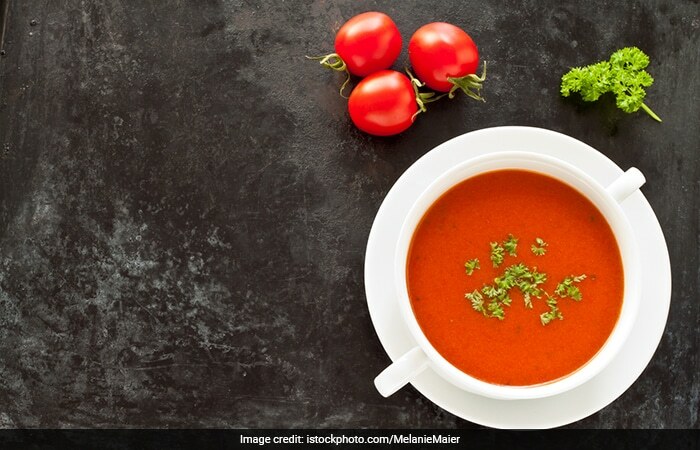 A bowl of tomato soup should suit you fine before lunch, rich in antioxidants tomatoes help in cleansing toxins. 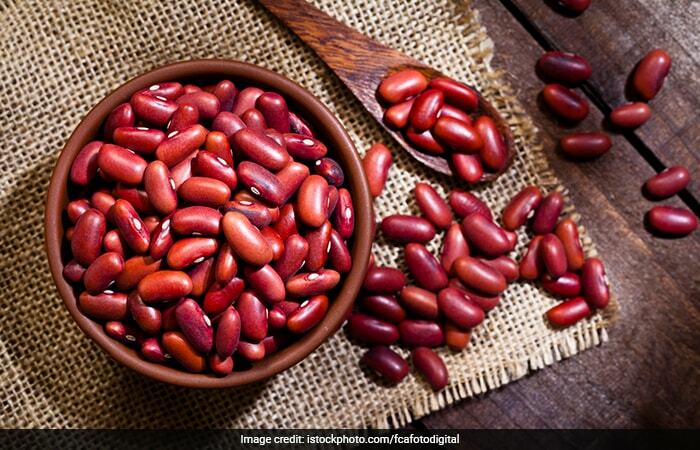 Kidney beans do not just make for delicious option either for lunch or dinner, these are also known to be good for digestion. 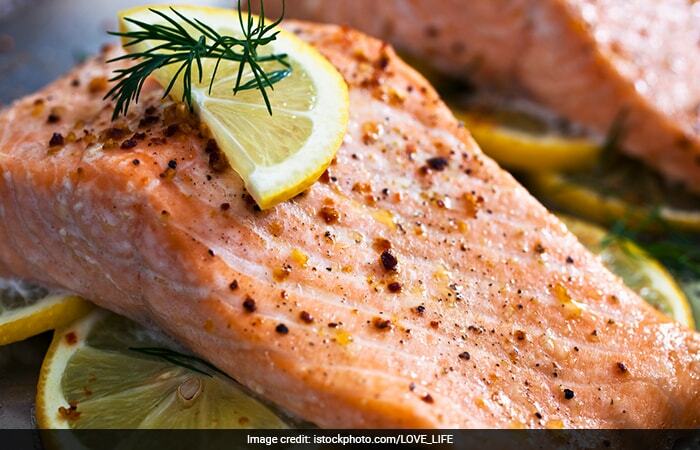 For non-vegetarians, baked salmon cooked in minimal oil and spices is a good option for a dish rich in antioxidants. It keeps your organs in great shape, age no bar. Berries of all shapes and sizes are highly rich in antioxidants. Have a few daily in the evening and increase your antioxidant count to brush off ageing woes.